It’s been a while since I wrote the last investments lesson. In this lesson we are going to discuss such thing as Inventory. I think there is no need to define it, because everybody either knows or at least intuitively understands that Inventory is finished goods or raw materials on a balance of the business. 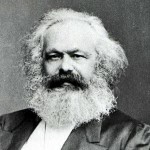 According to Karl Marx’s General Formula for Capital, the business process is a transformation of Money into Products and then back into Money (of course, in the ideal world this pile of money is greater than the initial one). The same thing is reflected in Financial Statement of any business: Cash -> Inventory -> Cash. In a nutshell, this is how business functions. Further in our lessons we will talk about how to read the business story from Financial Statements. 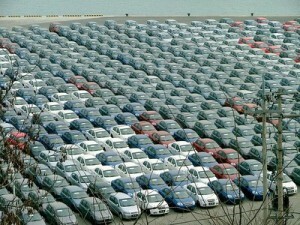 Inventory is a pretty important value: as we can see from above, it’s like a blood of a business. And, as many other headings, this one tells not too much just by itself. But the dynamics of Inventory is very eloquent thing. In fact, what would you say when you see that Inventory grows significantly faster than the business itself? Obviously, something is wrong with this business: customers are not interested in buying their goods anymore. And the management doesn’t want to recognize this problem (typically because if they admit this, there will be no quarterly or annual bonuses). That is why this problem is not addressed and Inventory continues to grow. It is very dangerous: if today no one is interested in buying, what makes them to buy same stuff tomorrow? (We are not talking about some seasonal demand). Plus, even if they manage to sell out the Inventory later, it is not going to be very profitable: try to sell the clothes which is out of fashion already, try to sell cell phones or electronics which got outdated yesterday and so on. In other words, growing Inventory can be a HUGE risk. One very important thing to remember is that the more high-tech the business is, the less Inventory it will have. Of course, a high-tech company can have, say, software on its Inventory account, if its business is reselling this software. But generally all what we discuss is more applicable to old school brick-and-mortar businesses rather than IT world. There is one more metrics which goes hand in hand with Inventory. It is Days Inventory Outstanding, or a timespan needed to completely substitute (sell out) the Inventory. It is calculated by dividing Revenue by Inventory and works as a very good business performance gauge. Example 1: Company X has $10,000 of Revenue per annum. Its Inventory at any time is approximately $1,000 (so called average inventory). It means that its being completely turned 10 times a year (aka Inventory Turnover): $10,000 / $1,000 = 10. I.e. the inventory stands out for 365 / 10 = 36.5 days approximately. So, Inventory Days Outstanding is 36.5 days for this business. Days Inventory Outstanding must be consistent and should not grow. First, when you use this criterion you actually compare Inventory dynamics with Revenue dynamics. 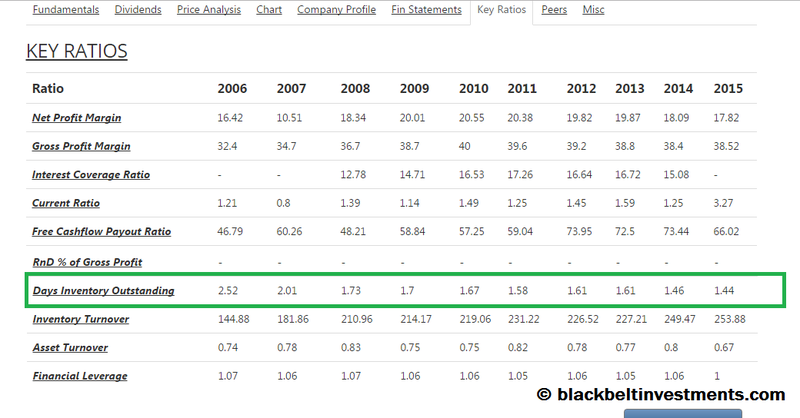 Don’t forget to look at Net Profit Margin and make sure it is consistent! Otherwise, it possible that Revenue grows but Net Income doesn’t or even drops. You don’t need such a Revenue growth. And you definitely don’t need such a business! The closer inventory to raw materials, the easier to assess how much it costs. The closer the inventory to raw materials, the easier to estimate its cost.